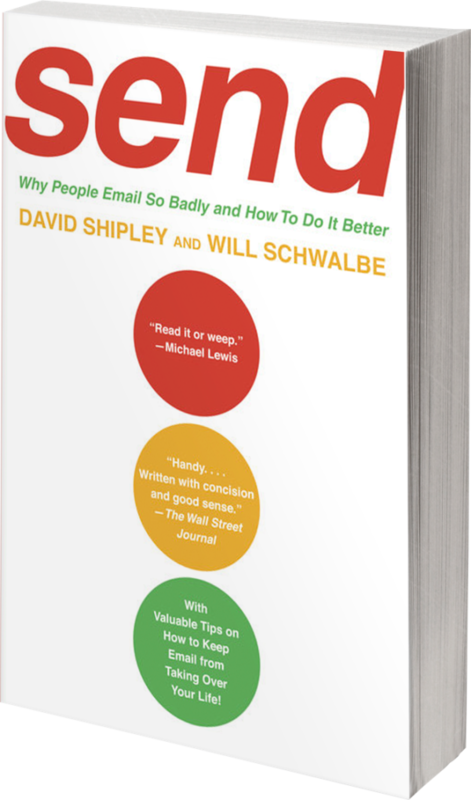 In their bestselling guide Send: Why People Email So Badly and How To Do It Better, Will and David dispensed essential advice for readers navigating the world of electronic communication. Now, they teach teams to write “hack-proof emails,” and help to ensure your workplace has useful strategies, guidelines, and defenses in place before you need it. Filled with real-life email success (and horror) stories and a wealth of useful and entertaining examples, Send dissects all the major minefields and pitfalls of email. 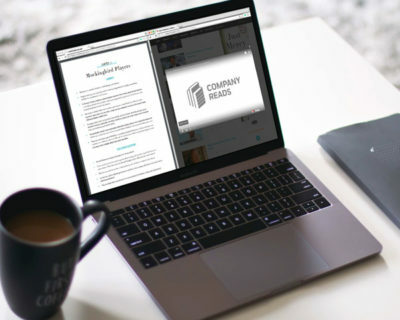 It provides clear rules for constructing effective emails, for handheld device etiquette, for managing the “emotional email,” and for navigating all of today’s hot-button issues. 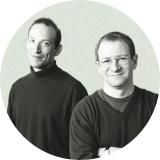 Curated content enhances Will and David’s discussion of email best practices. Will and David give companies and teams a strategy for protecting themselves online. The stakes could not be higher: every time someone sends an electronic message, they may be putting their team’s future and their personal reputation at risk. 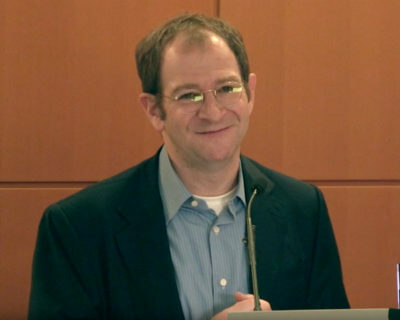 From teaching how to be discreet about important information to discerning what communications should really be taken offline entirely, Will and David teach workforces the best precautions to take when communicating over email. From crafting the perfect subject line to knowing when to log off and pick up the phone, Will and David present a comprehensive workshop on email etiquette. 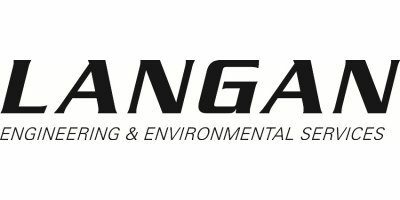 Their time-honored tips will prevent bruised egos, ruined relationships, and fatal miscommunications. 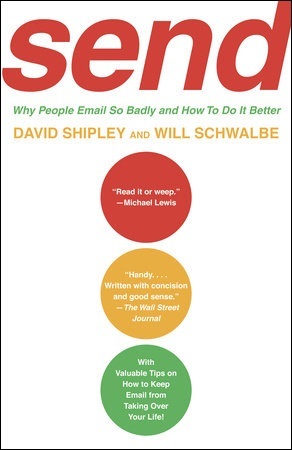 Send—the classic guide to email for office and home—has become indispensable for readers navigating the impersonal, and at times overwhelming, world of electronic communication. Filled with real-life email success (and horror) stories and a wealth of useful and entertaining examples, Send dissects all the major minefields and pitfalls of email. It provides clear rules for constructing effective emails, for handheld etiquette, for handling the “emotional email,” and for navigating all of today’s hot-button issues. It offers essential strategies to help you both better manage the ever-increasing number of emails you receive and improve the ones you send. 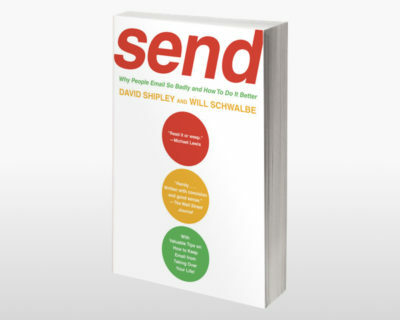 Send is now more than ever the essential book about email for professionals everywhere. —Spencer Johnson, M.D., author of Who Moved My Cheese? —Bob Eckert, Charman and CEO, Mattel, Inc.
Find out what Will Schwalbe and David Shipley can teach your team about communicating in the workplace by contacting us today.